Celebrate old friendships and new at the Dayton Fire District’s annual Old Timers Weekend Chicken Barbecue. 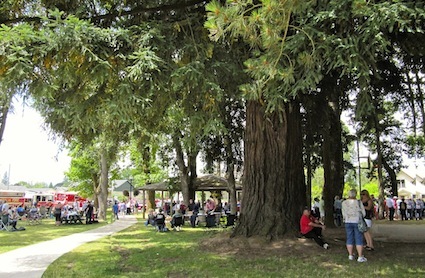 Held on the last weekend of July in Dayton’s Courthouse Square Park, this annual celebration began in 1934 as a town potluck and has continued through the years to become a time of celebration and family and class reunions. 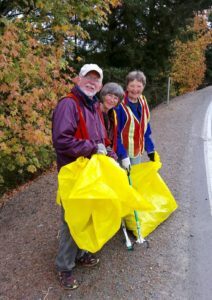 This year the festivities will begin on Friday, July 25th as part of the Friday Nights downtown events, with a Cruise In on Fourth Street from 5-9 pm, vendors in the park, a bike decorating event from 4-5:30 pm, followed by the Community Parade at 6 pm, the Senior Court Coronation at 7 p.m., and live music by Bill Lasslett’s band starting after the Coronation until 9 p.m.
On Saturday, family and class reunions occur in the Park, and on Sunday, enjoy a wonderful chicken dinner with all the fix ins’. This Sunday fundraiser is the Fire District’s main fundraiser to help support Fire Prevention Education. 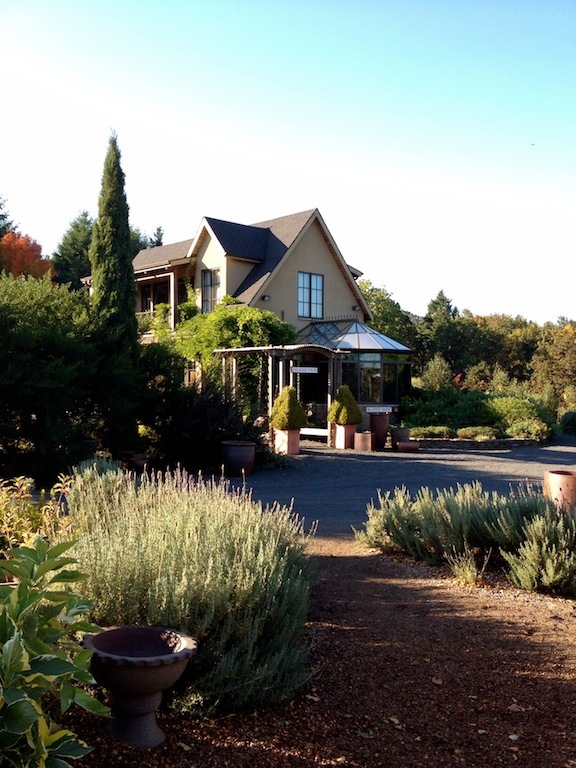 The Oregon Olive Mill at Red Ridge Farms will hold its 5th Annual Olio Nuovo Festa from 11 a.m. to 4 p.m. Friday-Sunday Nov. 22-24. Guests can view and learn how olive oil is made on the Italian olive press. Samples of Arbequina from Spain and Koroneiki from Greece, as well as a blend of Italian varietals will be available for tasting. This is your first opportunity to sample and purchase the newly-milled oils right at the source. Enjoy traditional Italian bruschetta and their latest Durant Vineyards Pinot Noir. Red Ridge Farms is at 5700 NE Breyman Orchards Road in Dayton. Admission is free. For more information, call (503) 864-8502 or go to http://redridgefarms.com/oregon-olive-mill. 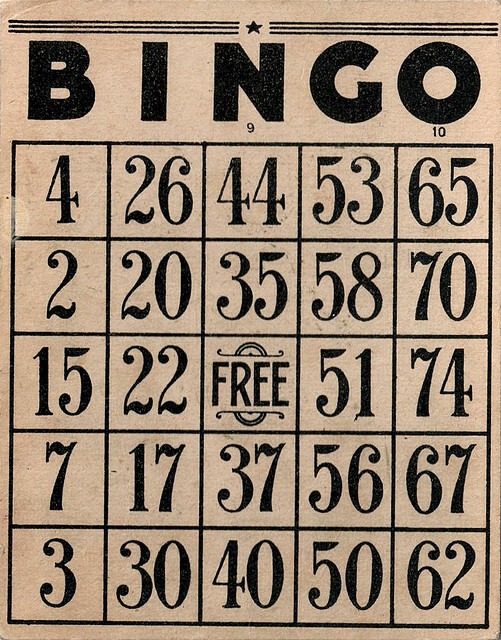 Bring your friends, family and neighbors for action-packed Bingo excitement on Wednesday, August 28th at the McMinnville Elks. Winners will receive prizes. The doors open at 6:00 p.m., sales start at 6:30, and the games begin at 7:00pm. Coffee will be provided and refreshments will be available for purchase. Kids are welcome and a supervised kids’ area will be available. The cost is $12 to play plus $1 for a bingo dobber, then extra cards for an additional dollar. 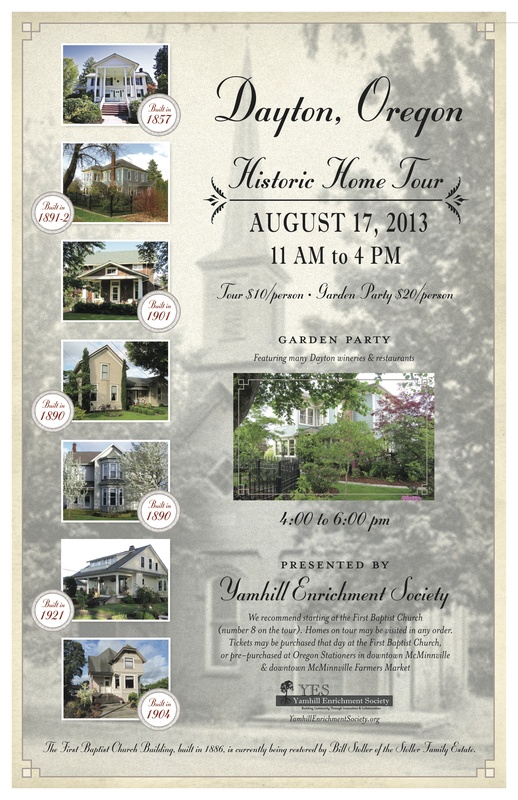 The Yamhill Enrichment Society is hosting a Dayton Historic Home Tour on Saturday, August 17th from 11 a.m. to 4 p.m. with a Garden Party from 4 to 6 p.m. Guests can tour seven Dayton houses and a historic church and learn about their history, architecture, and craftsmanship. More details can be found on the YES website, with details about the homes featured on the self-guided tours. The Garden Party is at Martha Goodrich’s home and showcases local Dayton area wineries and restaurants. Tickets are $10 for the tour and $20 for the Garden Party and can be puchased at the First Baptist Church in downtown Dayton the day of the event, or pre-purchased at Seufert Winery, the McMinnville Farmer’s Market, and Oregon Stationers in downtown McMinnville.